AlwaysOn Availability Groupis the new feature in SQL Server AlwaysOn that provides availability for application database(s). Availability Group provides a rich set of options that gives the flexibility to configure a high availability environment that can meet the SLA’s of the various applications in your environment. The feature also comes with a set of options that allows utilization of your secondaries. Apart from these options there is complete integration with management studio and Powershell that makes deployment and management of Availability Group extremely simple. 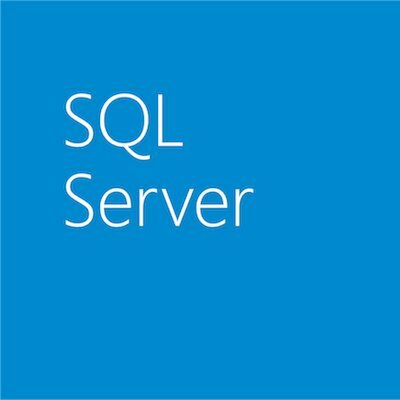 AlwaysOn Failover Cluster Instance enhances the existing SQL Server Failover Clustering feature and provides availability for the entire instance. AlwaysOn provides a richer set of capabilities that will increase instance availability and addresses a number of existing pain points. For more information on AlwaysOn please go to the AlwaysOn Resource Center. This has links to AlwaysOn Team blog, forum, documentation, download etc. Also feel free to look at the 2011 TechEd sessions on AlwaysOn which contains videos and demos on AlwaysOn – Introduction session & Drill Down session. Please download SQL Server Code Name “Denali” CTP3 today and play with the AlwaysOn features. We are eagerly looking forward to feedback on the product, which you can provide to our engineers directly on our Connect Site.